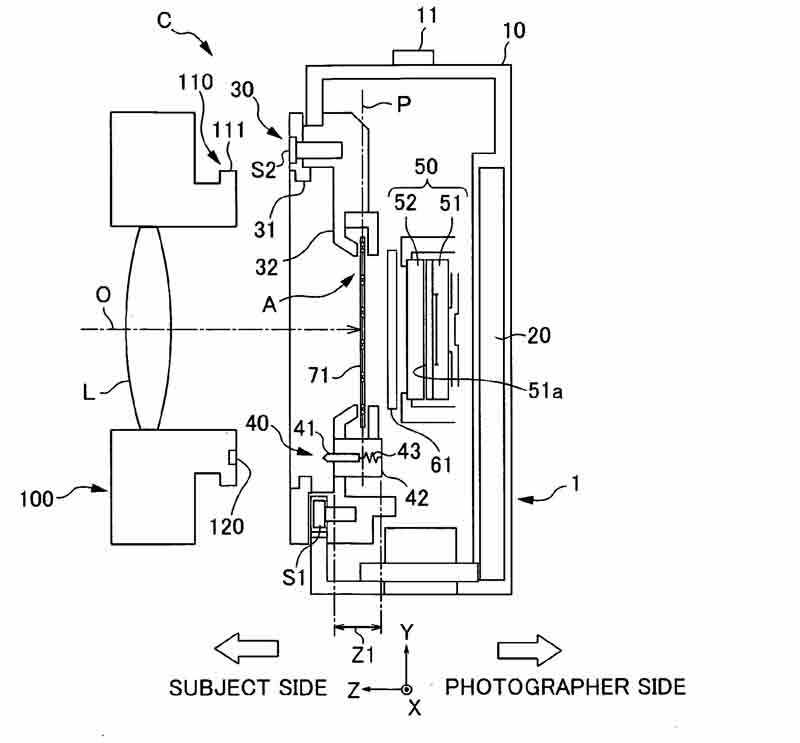 More Nikon patents – hint for a mirrorless Nikon camera? Nikon filed a bunch of patents at the end of 2008 - here is the patent search result of Nikon + lens. Please note that most of those are just patent applications and may or may not lead to a final production model. The first interesting patent appears to be for a 24mm f/1.4 (application 20090185293) - look for this: f = 24.70 FNO = 1.44 2.omega. = 82.34, the 2.omega is field of view, which calculates to an FX circle (thanks for the clarification b). Here is another pattent (20090086340) for a wide angle lens. "Heretofore, lens-interchangeable type cameras provided with a barrier that, in a state in which an interchangeable lens is not attached, closes off an aperture that is provided in a casing for allowing the passage of object light has been known." "It’s a patent for having auto focus pixels on a sensor. They have suggested that we can have some rows on the sensor of a camera dedicated to auto-focus. The pixel rows on either side of the auto focus pixels will have slightly different sensitivities to make up for the ‘lost’ row of data." 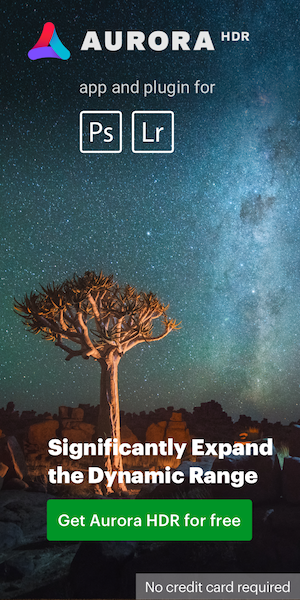 This entry was posted in Nikon 1, Nikon Lenses, Nikon Patents and tagged Nikon full frame mirrorless camera, Nikon large sensor mirrorless camera. Bookmark the permalink. Trackbacks are closed, but you can post a comment.